Not Paying Late is the Best Way to Keep Your Good Credit. Making a late payment on a loan or credit card can (and probably will) harm your credit score. It doesn’t matter if you’re five days late or 100 days late, neglecting to pay your bills on time will impact your finances in many ways. Credit card companies and lenders look at many things when deciding whether or not to issue credit, with your payment history one of the most important details. If you have a long history of on-time payments, it shows that you’re a responsible borrower who is likely to remain this way in the future. Conversely, if you have late payments scattered throughout your credit report, it suggests that you aren’t as reliable as you could be. You’re charged a late fee. This doesn’t always come into play, but it’s a risk you never want to take. For example, if your minimum credit card payment is even a day late, it typically results in a fee in the range of $25. Interest rate increase. Get this: your creditor may have the power to raise your interest rate if you make a late payment. Red mark on your credit report. With a late payment on your credit report, you may find it more difficult to obtain credit in the future. Negative impact on your credit score. You want to keep your credit score as high as possible, as lenders look at this when making a credit decision. Every late fee will lower your credit score, thus making it more difficult to maintain a good or excelling rating. What Can You Do About a Late Payment? If you come to find that you’re paying late, regardless of the reason, you need to understand your options. First and foremost, pay the bill as quickly as possible. The longer you wait the worse your situation will become. Ask for the late fee to be removed. Depending on your history, your creditor may have no problem removing the late fee. However, if you’re always calling about this, you can’t expect the creditor to continually comply. Talk about your interest rate. If a single late payment resulted in an increased interest rate, ask your creditor if there is anything they can do for you. 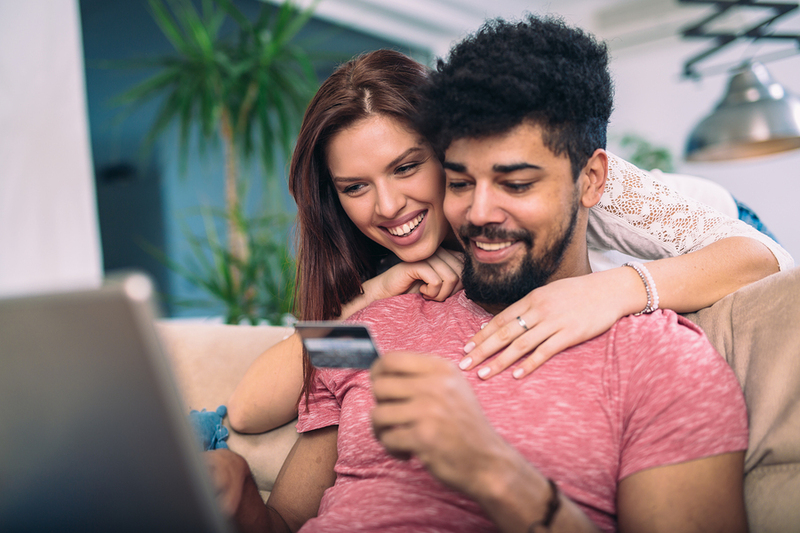 Even if they can’t help upfront, they will let you know when your interest rate can be reset in the future (typically after six months of paying on time). Set reminders. You made a mistake in the past, but that doesn’t mean it should drag you down in the future. To avoid missed payments, set reminders with your creditors. For instance, most credit card companies will send text and email reminders several days in advance of your bill coming due. Not paying late is the best way to keep your good credit score. If this has damaged your score in the past, do whatever it takes to avoid the same fate in the future. Once you get into the habit of paying all your bills on time, it’s much easier to maintain a good or excellent credit score.